Remember back in August of last year when MAC teased its highly anticipated collection inspired by R&B icon Aaliyah? There have been a lot of MAC collaborations, but we're calling this one of the brand's most popular collections yet. Fans have been on their toes ever since the announcement waiting for the official release date to drop. We don't blame them—Aaliyah's signature 1990s and 2000s beauty looks were just as memorable as her unbelievable voice. It's amazing that this collection is dedicated to showcasing her legacy that will forever live on. MAC officially announced that the collection will be available on June 20 online and June 21 in stores. 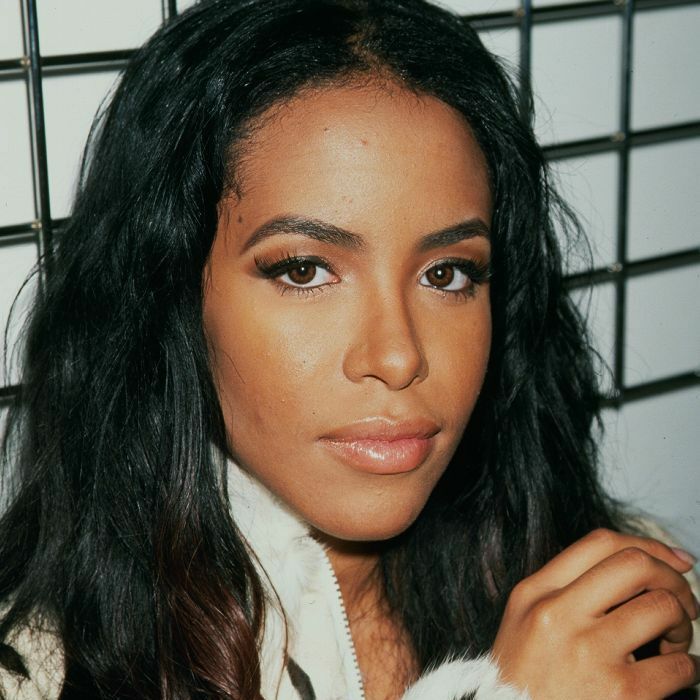 The collection was originally inspired by a petition supported by over 26,200 people and Aaliyah's very own brother, Rashad Haughton, who confirmed the songstress was a fan of MAC and particularly loved MAC's Chelsea Lipstick, Chestnut Lipliner, Espresso eye shadow, and a few other things. It was only right that fans got what they asked for. MAC is sticking to Aaliyah's stunning '90s vibes and shortly after the announcement showed off this caramel-colored lipstick in glossy maroon packaging. Nothing says the '90s like a brown lipstick. The brand also debuted this glam eye shadow palette featuring deep violet, shimmery neutral, and rosy pink shades. Considering the hype surrounding this highly requested collab, there's a high chance these products will fly off the shelves. Keep your eyes locked on MAC's Instagram account for more announcements soon, and mark your calendars for June 20 and June 21. My calendar alert is already set.